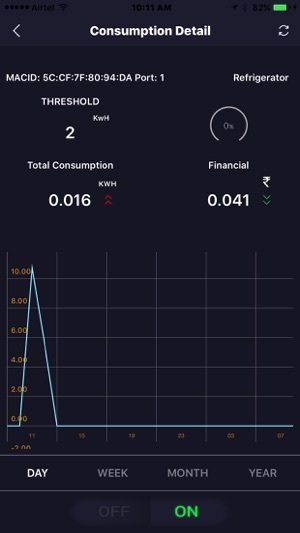 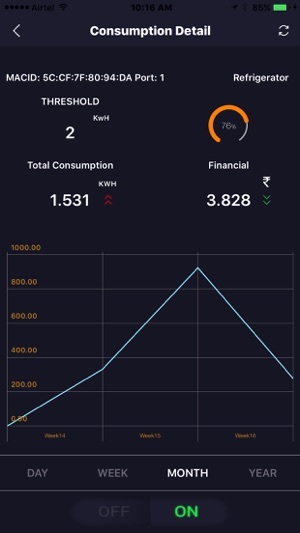 In todays digital age, we are striving to empower our customers with information about their energy consumption. 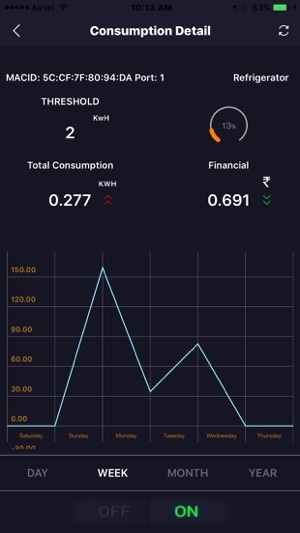 While providing information is our primary goal, our devices and sensors are also helping customers manage their consumption by providing the capability to control their devices wirelessly. 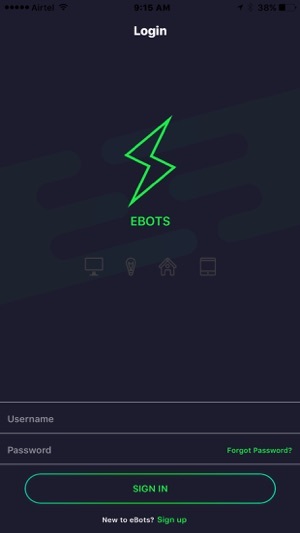 eBots app helps synchronize your home/office devices and managing them from your smartphone.